A VR interface as beautiful and user-friendly as the Gear VR is one thing, but what about a way to interact? Any controller for a VR headset would need to be light, unobtrusive and uncomplicated - an extension of your hands. 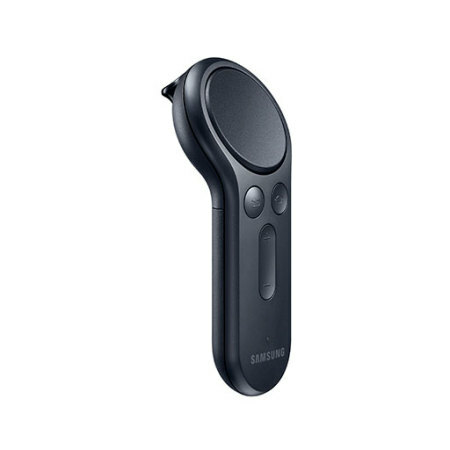 The new Motion Controller bundled with the Gear VR is all of these things. 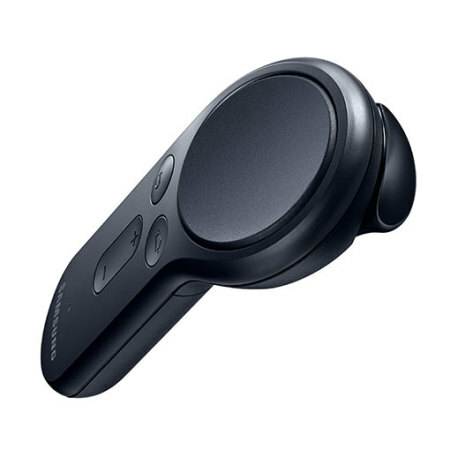 A compact, lightweight build combines with satisfyingly tactile buttons and full motion support to create the most immersive VR experience available. Take your gaming, movie viewing or any other VR activity to the next level with the Motion Controller. The interface on this controller will never break your immersion. Thanks to an intuitive layout and tactile construction - as well as a minimalist design that doesn't contain anything unnecessary - the buttons on this controller won't feel like buttons, but extensions of whatever you're doing while VR gaming. The ideal VR experience is one where you're able to fully imagine yourself in the role of your character - whether you're a medieval knight, pole-position driver or intrepid explorer. 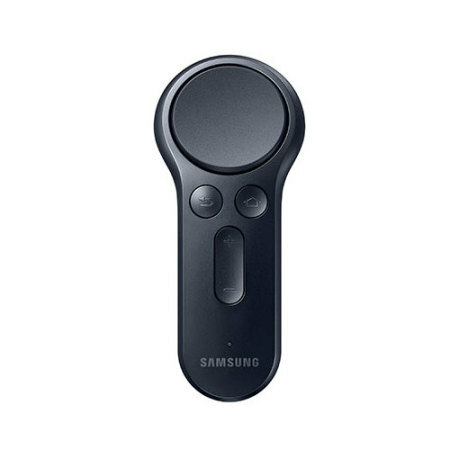 That's why this VR controller features full motion support, so if you're playing one of hundreds of compatible games, you can utilise movement for in-game actions and enhance your VR experience. You don't want to be dragging around a heavy, bulky device in your hands while you're lost in a virtual world. This controller is lightweight and compact - you'll barely even notice you're holding anything, leaving you free to marvel at your virtual surroundings. 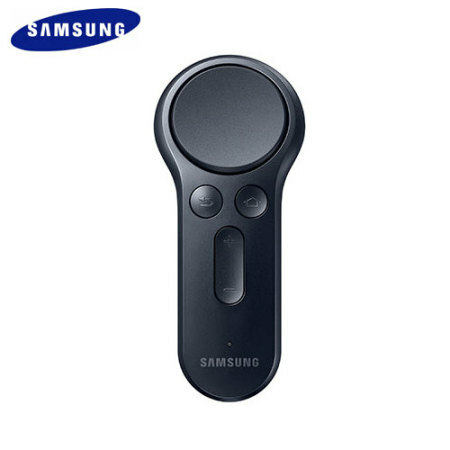 As this controller was created by Samsung specifically for their Gear VR headset, you can be sure of perfect compatibility and a seamless user experience.